Following on from our popular workshop ‘The Miserable Baby PART ONE – treating feeding and digestive disorders, this workshop explores the effects of birth interventions and the treatment of Shock & First Breath Syndrome in the newborn. 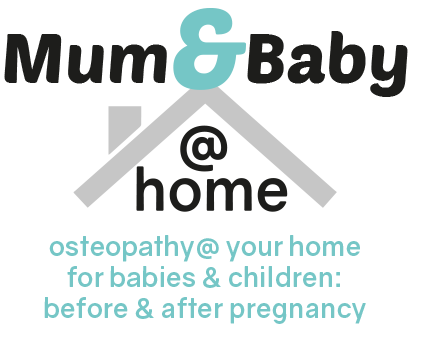 We further consider the lower gastro-intestinal tract, pelvic mechanics & other common factors of early life causing miserable & unsettled behaviour. As with all our courses, emphasis is on treatment, practical management and advice rather than in depth anatomy & physiology which participants can study at their leisure. First Breath Syndrome & Shock in the newborn. Effects of traumatic birth eg. forceps, vacuum extraction, caesarian section & how to treat these. Exploration of the use of CV4 and EV4 stillpoint techniques in babies & infants.